It is distributed as a single ISO image that’s easy to use, easy to install and easy to configure. 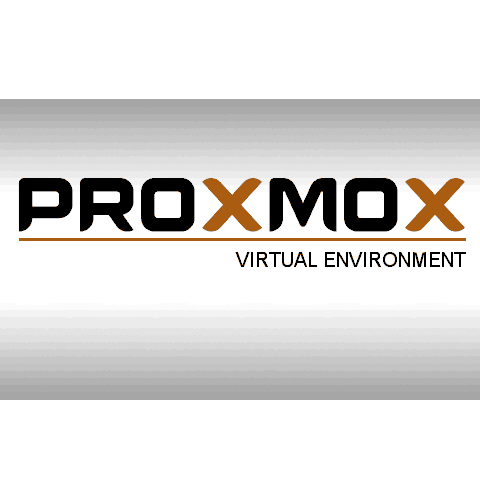 The end product will be a full featured server machine based on KVM (Kernel Virtual Machine) and designed for handling virtualization tasks. Automatic backup of virtual machines.